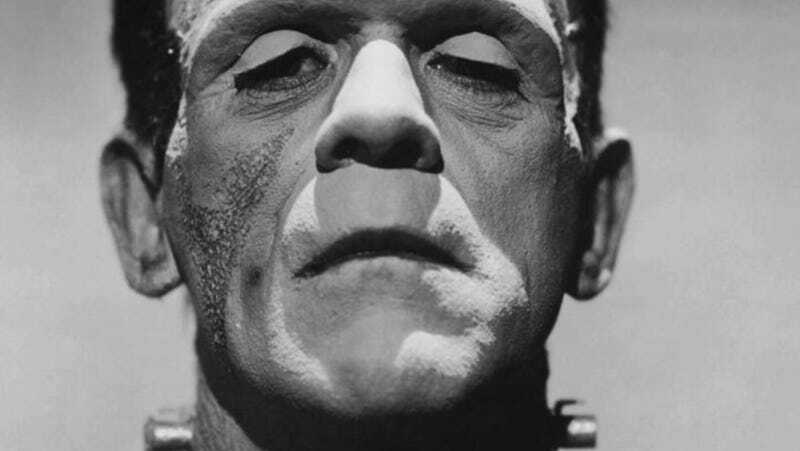 A new pilot called Frankenstein was just ordered by CBS. So, yes, technically the star is Frankenstein’s monster. Jason Tracey, a writer on Burn Notice, as well as another loose-literary adaptation—Sherlock Holmes riff Elementary, which also airs on CBS—is behind the pitch. Now, whether or not you think this is a bad idea (something like “Why would you do that to the Frankenstein legacy?”) or a good idea (such as “You know, the idea of Frankenstein and his monster having a rivalry isn’t bad”), there are a few other takeaways. First is that this is only a pilot. For the show to actually make it on the air, a lot of things have to happen. So don’t go setting your DVR just yet. Second, this is not exactly an original idea. Fox had a similar show in 2016 called Second Chance, about an old police officer who is reincarnated in a younger body. Originally, that show was also called “Frankenstein”—and despite making it to air, it was canceled after a few short months. But maybe this second version or, dare we say, resurrection, will be the one that brings Frankenstein back to life.